Dr. Scott Fuller, DC, is a 1984 graduate of PeabodyHigh School (Peabody, MA). 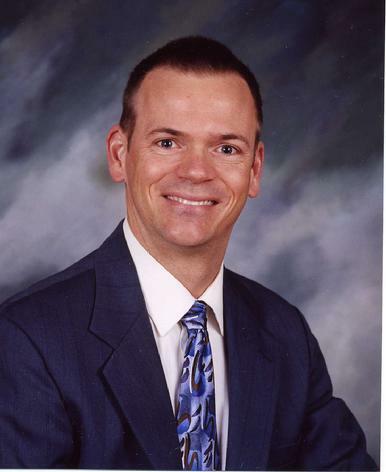 He received an Associate in Arts/Pre-Chiropractic degree from North Shore Community College in 1986 (Beverly, MA) and his Doctorate of Chiropractic Degree from Palmer College of Chiropractic in Davenport, IA in 1989. He has been in clinical practice for over 28 years. He received a CCST (Chiropractic Certification in Spinal Trauma) in 1996, and a postgraduate DACNB degree (Diplomate of the American Chiropractic Neurology Board) in 2002 (not active). He maintains a private practice (Fuller Chiropractic, PC) in Woburn, MA, since 1993. Dr. Fuller continues to lecture to hospitals, schools, companies and groups, covering topics such as ADD and ADHD (and other behavior and learning disorders), brain nutrition, disease prevention, stress management, exercise and sports performance, chiropractic, ergonomics, motivation, and work safety and productivity. Dr. Fuller also has a local cable television show in the Woburn area entitled “Health Source,” which has aired for 22 years with over 280 episodes completed. Dr. Fuller continues to be a competitive athlete. He was a runner in high school, a bodybuilder in graduate school, and has been competing in various triathlon distances since 1999, including 2 Ironman Triathlons and 2 stand-alone marathons. Currently he competes in shorter distance events, including sprint triathlons, running and bike races. He earned a black belt in Uechi-Ryu karate in 2013. He released a CD series titled Nutrition for Disease Prevention and Weight Loss in 2010.